Sleep. Food. Paying bills on time. Taking out the trash. These are all easy priorities to keep. However, getting enough sleep, eating healthy foods, and taking out the trash before it starts to smell are often not as easy. 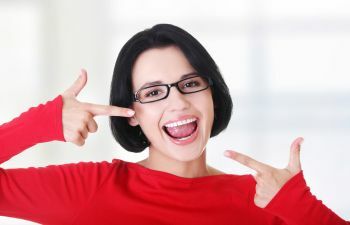 Another thing that is often neglected in the area of priorities is regular dental visits. 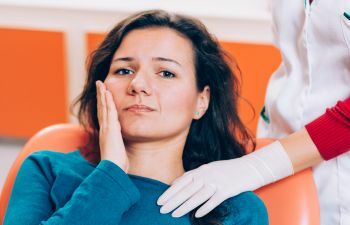 Busy schedules and fear of the dentist are the most common excuses that people give for missing dental appointments, yet people need to find a way to overcome these excuses – their entire health is at risk if they do not. Your mouth is home to millions of bacteria. Let that sink in for just a minute: millions of bacteria are inside your mouth right now. As with all bacteria, some are beneficial and some are harmful. 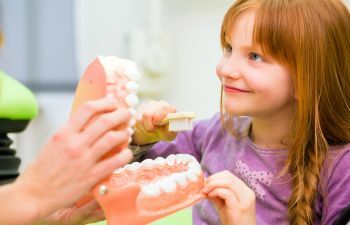 When harmful bacteria inside the mouth infect the gum tissues and other oral tissues, they can easily enter into the blood stream and travel throughout the body. This means that bacteria and inflammation inside the mouth can negatively affect your entire health. This also means that good oral health can promote positive health throughout your body. 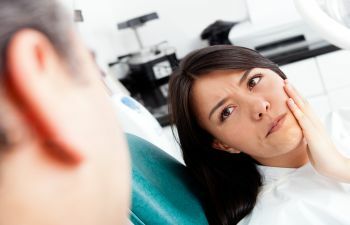 During regular dental visits, your dentist thoroughly examines your mouth for any signs of problems that extend far beyond the mouth. 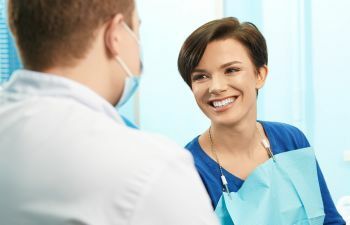 It is no secret that dentist often identify patients who have diabetes and cancer before the patients themselves are even aware of any symptoms. Please read that as: your dentist can save your life, but only if you make dental visits a priority. Contact Muccioli Dental today to schedule your appointment. We are here for you!